To view and download Video 1 click here. For Video 2 click here. 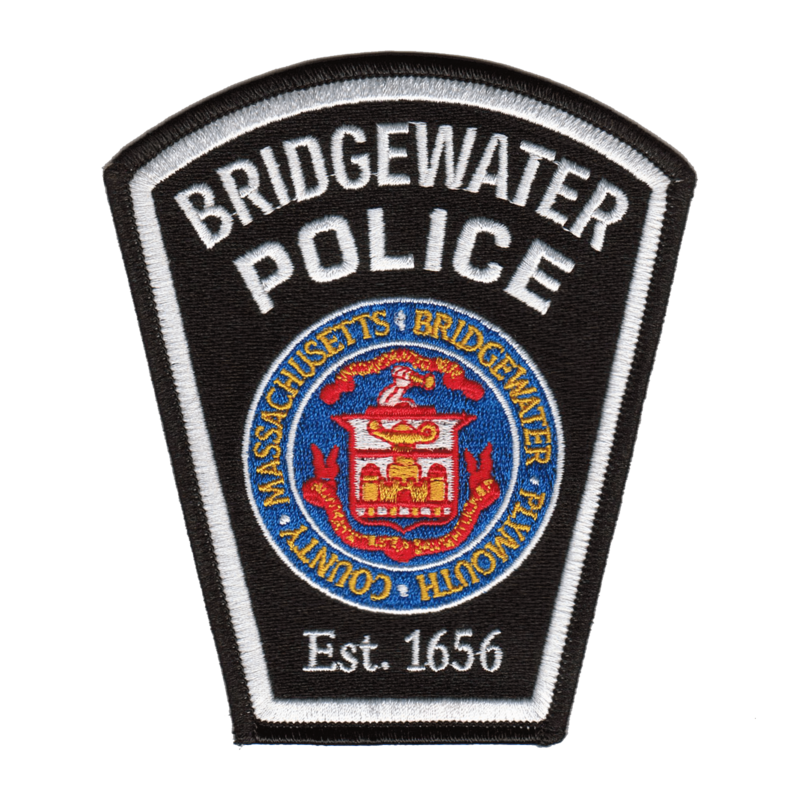 BRIDGEWATER — Chief Christopher Delmonte is releasing the surveillance footage taken from a break-in at a Bridgewater Dunkin Donuts earlier this week, which helped lead officers to the arrest of a man last night. The video allegedly depicts THEODORE KERNAN, AGE 46, OF BRIDGEWATER breaking the drive-thru window of the Dunkin Donuts at 955 Pleasant Street late Tuesday night, April 16. KERNAN then crawls through the window and steals a cash register drawer and flees out of the window. KERNAN was arrested Thursday night, April 18, and charged with breaking into four Bridgewater businesses, including the Dunkin Donuts.